Smoking is one of the most common addictions in the world. The rate of smokers worldwide are increasing day by day, and everyday many people die because of the adverse effects of smoking. According to the US Centers for Disease Control and Prevention (CDC), about 480,000 people die every year in the United States because of smoking. Passive smokers are also not safe from the damages of smoking as 41,000 deaths happen because of second-hand smoke. These statistics are quite alarming as 1,300 people die of smoking every day. The governments of many countries play an essential role to eradicate the habit of smoking from people through different campaigns and strategies. One of the countries that pay the most heed towards this problem is France as the government has imposed strict laws and policies on smoking. Smoking is prohibited in the closed buildings like schools and office, etc. and heavy fines are imposed on the violation. According to a report by CNN, the rate of smokers dropped in 2017 due to the antismoking measures in National Tobacco Reduction Plan 2016. The percentage fell from 29.4% smokers to 26.9% in a year, i.e. about 1 million people quit smoking in a single year. According to the WHO’s Global Health Observatory, Indonesia is the country in which about 76.2% of the total male population are smokers. 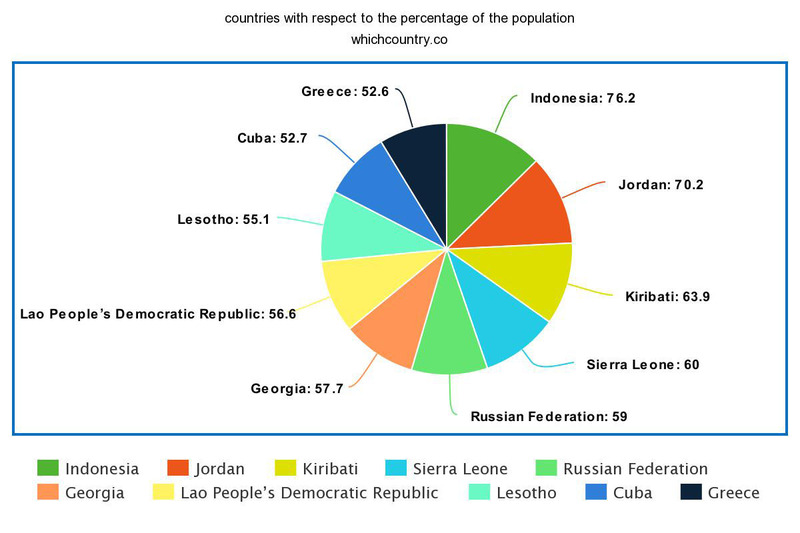 That percentage is much higher than any other country in the world. The statistics are quite alarming as about 3.51% of the children (10-14 y.o.) are also smokers. Approximately 21.37% of the male population died due to smoking as per the statistics of 2016. 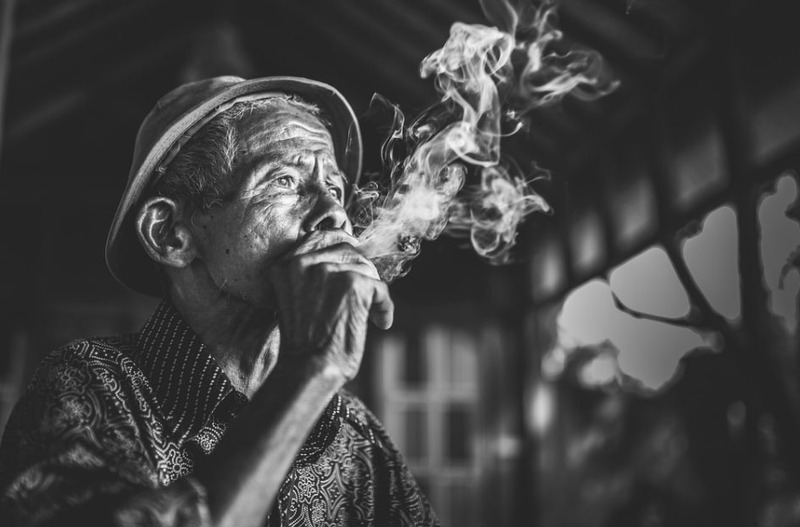 Although Indonesia has taken some actions to demote smoking but still a large number of people die every year because of smoking. 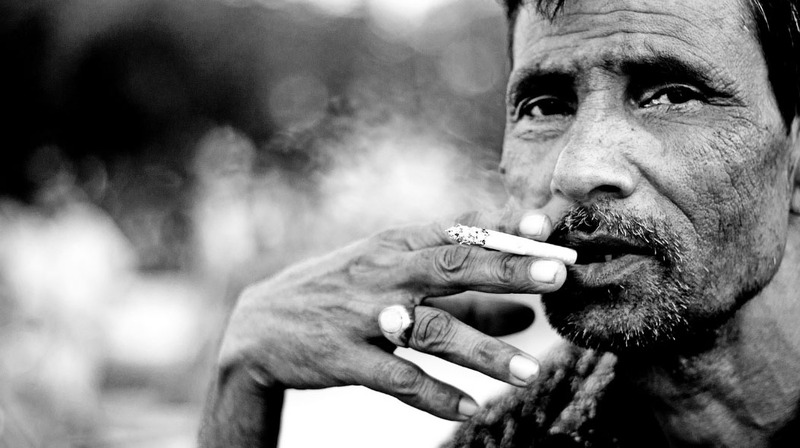 There should be active anti-smoking campaigns and stricter policies to eradicate the habit of smoking from people. A large warning should be printed on the packs of cigarette to educate people about the adverse effects of smoking. Jordan is the second on the list of countries with the most percentage of smokers. According to the stats of WHO’s 2017 studies, about 70.2% of the total male population are smokers, and 10.7% of the total female population are smokers. Approximately 16.47% deaths in Jordan are caused by the side effects of tobacco usage. The government has imposed bans on the advertisements of cigarettes on radio, television, newspapers, magazines and all kinds of media. Speaking of the economic cost, the country spends 505 million Jordanian Dinar including the healthcare and other expenditure due to smoking.